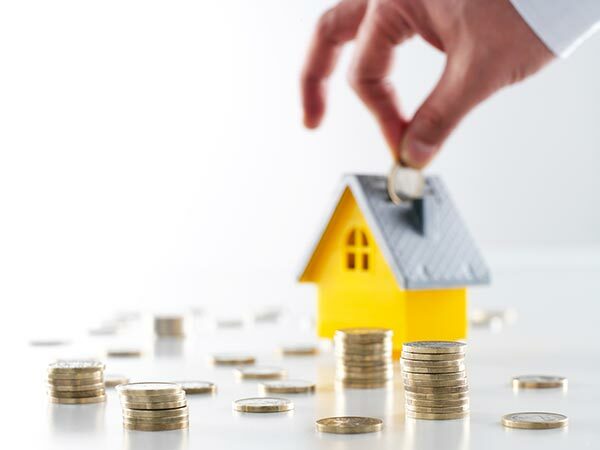 Getting home loan can be a tedious process if you are not aware of what things to look for. It could be even more challenging especially if you are on a low budget. Although home buyers spend most of their time in searching the right home, they sometimes fail to select the right lenders and types of loans. This could at times cost a few hundreds to thousands of dollars. While selecting low interest rates might be your priority, checking for an authentic and trustworthy lender who do not add additional fees and costs later is also important. We can provide various tips and tricks to help you select the right mortgage company and plan. While there are various avenues you can search a lender, select the right one which is reliable and which you can trust upon. Banks, credit unions, financial institutes, private lenders, retail shops lenders, and few others are good options. Try to search for a reputed company online, through word of mouth or try out yourself. Check for the reviews about such companies. Another option is to try a mortgage broker who uses multiple lenders and tries to work out the best option for you. They are far better than the bank lenders who offer just the products their company offers. All the financial institutes consider your credit check and scores as this determines your liability at present and also shows how capable and prompt you are in paying away your debts. Hence your score really decides if you can get the best rate of interest for your loan. The researches show that the borrower with lower credit score has to pay much higher interest rate as compared to the borrower with relatively higher credit scores and better credit history. Thus you can save more on your monthly mortgage if your credit history is good. Some financial companies may give you better and lower interest rates. But they may start charging fees at a later point in time. Ask the total estimate and charges listed. In case you want to go ahead with mortgage brokers, then try to negotiate the interest rates and other costs. Check what are the broker commissions, if you can get rebates and discounts and any other advantages. The broker generally earns more money based on the interest rate. Hence you can try to negotiate the rate of interest on your loan. Now that you are ready for the quote, check with the lender what are the costs for origination fee, discounts, rebate, yield rate and others. Yield spread is another cost that the broker may charge you even if the origination fee is sacrificed. You even have an option of paying these petty fees beforehand in case you can get better rebates and save more at a later point in time. However, make sure to get all this in writing from your lender.